Home > Blog > Are mindfulness teachers accredited? “Mindfulness” has been quoted as being in danger of becoming a new buzzword, with plentiful articles about the benefits it can bring to our full and busy lives. It seems that not a week goes by without mindful eating, walking or sitting being mentioned in online updates or our newspapers and magazines. And yet many remain sceptical about the practice and the part it might play in their lives. 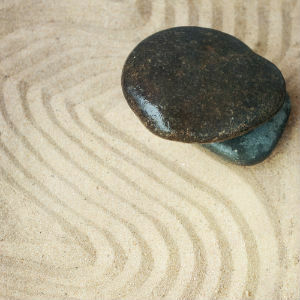 As a provider of both a one-day course introducing those in the workplace to the practice of Mindfulness as well as a 16 hour Mindfulness Programme, the perception of the practice is of great importance to us. When we originally decided to include Mindfulness training within our stress management repertoire 3 years ago we fully researched not only the practice but also those who could teach it. Our main concerns included the lack of regulation in terms of qualifications for mindfulness teachers and the fact that corporate programmes need to be both shorter and fit a training model rather than a therapy one. 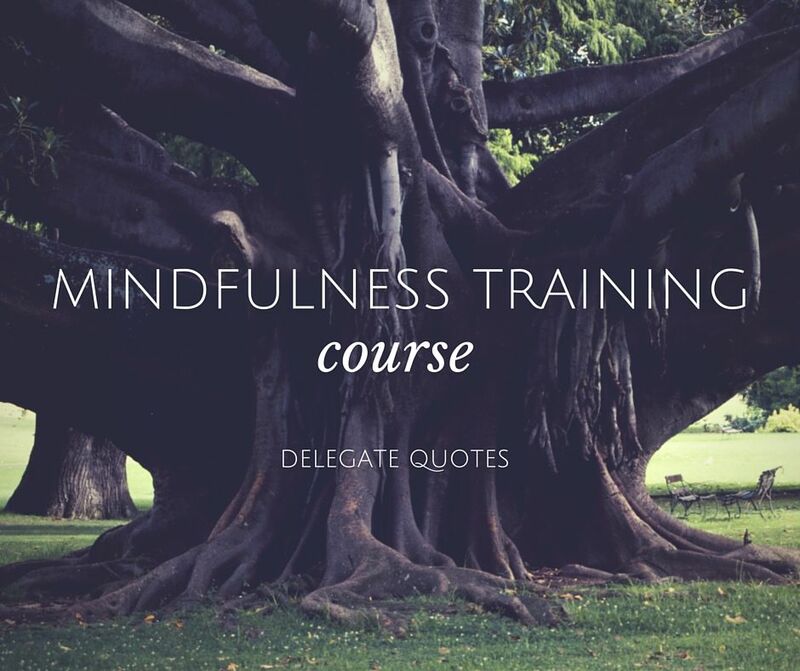 Our solution has been to work with very experienced and highly qualified mindfulness trainers who time and time again receive outstanding feedback from those who attend their courses. 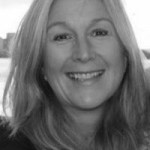 Karen gained her MSc Mindfulness from Aberdeen University in 2014 and delivers mindfulness programmes in accordance with the guidelines set out by the UK Network for Mindfulness-based Teaching. She has over 15 years experience in the learning and development field following an earlier career working for large global organisations as a senior manager in the ICT sector. 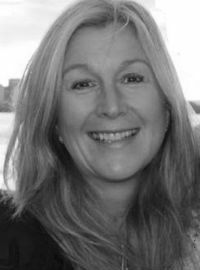 She is an accredited coach and trainer and has first-hand experience of how mindfulness can change the culture of an organisation by promoting wellbeing in individuals, allowing them to reduce stress, increase resilience, improve focus and develop stronger interpersonal relationships.